Cover and inside pages are very clean. Book is essentially as new. 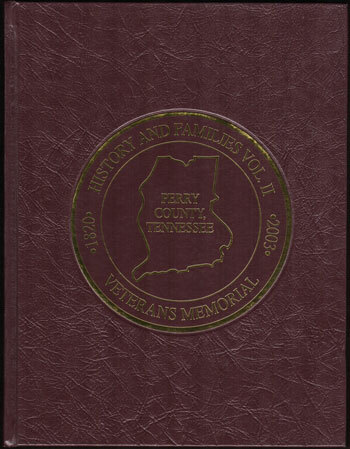 By Perry County Historical Society, 2003. Published by Turner Publishing Company. Loaded with history, family information and numerous historical photos. The largest part of this book is family biographies and photos, great for genealogy. Hardbound, 240 pages with index, simulated leather cover with gold foil printing.